Vacuum tubes were used for first generation computers for circuitry and magnetic drums for memory. They were very huge and expensive to operate. Due to the consumption of great deal of electricity, it generated a lot of heat that often caused malfunctioning in the system. 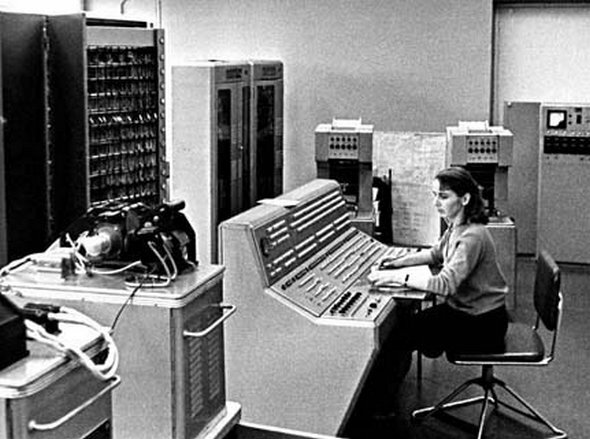 Example: ENIAC, UNIVAC, MARK-1. They used vacuum tubes/valves as their main electronic components. Storage capacity was limited to 1 KB to 4 KB. They used machine level language for programming. Processing speed was in millisecond. They used magnetic drum for primary memory. No facility of linking program. The transistors invented in 1947 which was not seen as extensive use, replaced vacuum tubes. The transistor was far superior to the vacuum tube that made computers to become smaller, faster, cheaper, more energy-efficient and more reliable that the first generation computers.eg. 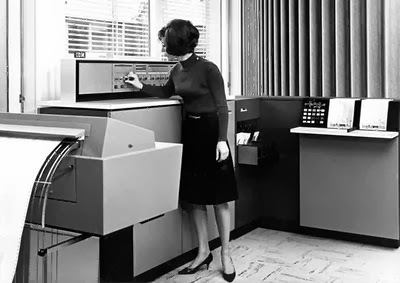 IBM 1401, UNIVAC-II, IBM 1620. They used transistors in place of vacuum tubes. 1 transistor=1000 vacuum tubes. Speed of processing was increased to microsecond. They used magnetic core as primary memory and magnetic tapes as auxiliary memory. They were much smaller and more reliable. They used assembly language for programming. The development of the Integrated Circuit (IC) was the major turning point of the third generation computers. Transistors were made smaller and placed on silicon clips called semiconductors that drastically increased the speed and efficiency of computers. It was called integrated Circuit. Eg: IBM 360, PDP-8, etc. Integrated Circuit (IC) replaced transistors. 1 IC=100 transistors. Processing speed was increased to nanosecond. Semi conductor memory was used instead of magnetic core memory. They used high-level language for programming. They were smaller, more efficient and more reliable. The development of microprocessor gave rise to the forth generation of computers. A microprocessor has thousands of integrated circuits builds onto a single silicon clips. The Intel 4004 chips, developed in 1971 is the first microprocessor. Microprocessor is used in place of transistors. Very Large Scale integration (VLSI) containing 10/20 LSIs(Large Scale Integration) is called microprocessor. Speed of processing is increased to Pico second. Billions of instructions could be processed in a second. The fifth generation computers are based on Artificial Intelligence (AI) and are still in development. After 90s computers that support Voice Recognition System (VRS) have been developed. These computers will use parallel processor made from super conductors Gallium Arsenide (GaAs)/biochip. They will posses Artificial Intelligence (AI). They will be able to input in nature language. It is the biotechnology, which will be used in the fifth generation computer. Computer having AI will be able to understand natural language, think and make decisions. Vacuum tubes were used for first generation computers for circuitry and magnetic drums for memory. The transistors invented in 1947 which was not seen as extensive use, replaced vacuum tubes. The development of the Integrated Circuit (IC) was the major turning point of the third generation computers. A microprocessor has thousands of integrated circuits builds onto a single silicon clips. The fifth generation computers are based on Artificial Intelligence (AI) and are still in development. What is meant by computer generations? 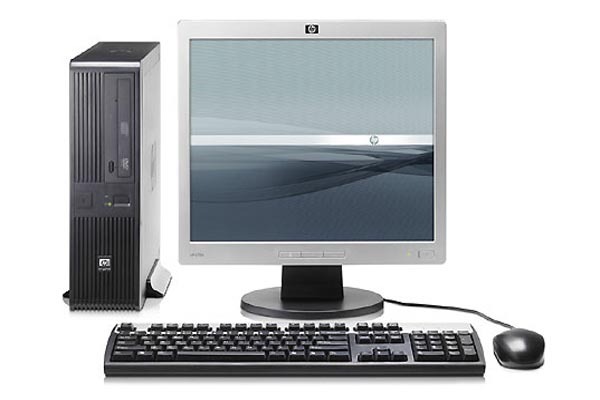 The phase wise development of computers on the basis of speed electronic component, performance and specific period is known as computer generations. Write down different computer generation with their duration and main component. Write short note on artificial intelligence. Artificial Intelligence is a branch of computer science that refers to the use of computers in such a way that they will be able to reason, learn and understand natural language as human being. Robots are made by using this technology. Write short note on fifth generation computers. The fifth generation computers will be based on biochips and super conductor chip. They will possess Artificial Intelligence and will be able to program themselves for the uses according to the user's instruction. The Deep Blue of IBM computer is that with Artificial intelligence. Write short note on vacuum tube. Vacuum tube was the earliest electronic device developed by using filament which was used for controlling flow of electronic current. It was developed by Lee De Forest. Write short note on transistors. Transistors are a semi-conductor device used for controlling the flow of current between two terminals emitter and collector. It was developed by William Shockely, Wlter H. Britain and Johan Burden. Super conductor is an ultrafast electronic circuit which will be used in fifth generation computers that will increase the capability of computer up to millions of times. Biochip is main electronic circuit of fifth generation computers made up of large organic molecules and genetically engineered protein to create an artificial cells. List the disadvantage of first generation computers? They were huge in size. They used to get very hot soon. They were difficult to maintain. They consumed more electric power. Write the features of second generation computer. Transistors were used as main component. Their speed was up to microsecond. They were smaller than first generation. Differentiate between third and fourth generation computers. Third generation computers used LSI as main component whereas 4th generation computers used VLSI as main component. Third generation computers used high level language for programming whereas 4th generation computer sophisticated high level language for programming. The size of third generation computers was up to microcomputer but the size of 4th generation computer is reduced up PDA, palmtop, laptop etc. Operating speed of 3rd generation computer was up to Nano second but operating speed of 4th generation computer is up to picoseconds or more. Which generation computer MARK- 1 is ? Which generation computer IBM 1401 is ? Storage capacity of first generation computer ranges from ______ to ______. A VLSI contains _________ LSIs. The processing speed of first generation computer is __________. 1 transistors can do the work of _______ vacuum tubes. Different sizes of microcomputers available today's are ___________. A computer having AI can ____________. 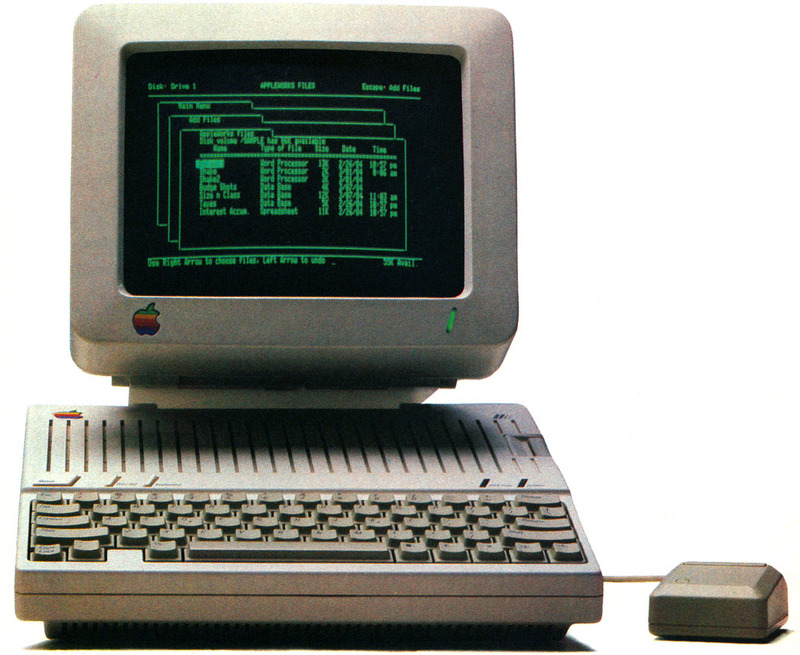 The third generation computer use _______ language for programming. Which main component was used in 3rd generation computer? What type of device is Computer? Who invented the first microprocessor? Any Questions on 'Generation of Computer '?